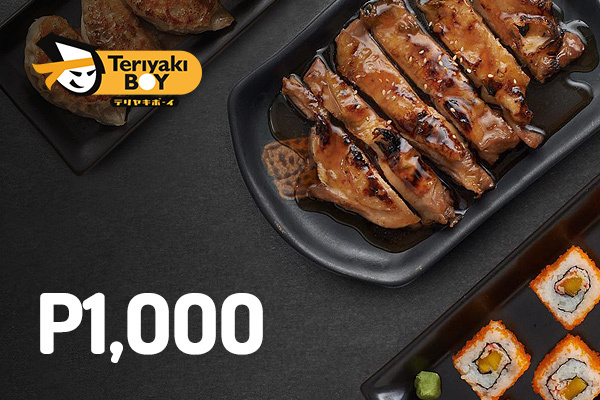 There are several good reasons why Teriyaki Boy has managed to be one of the most well-known Japanese restaurants in the metro. Perhaps because it’s the relaxed ambiance it exudes. 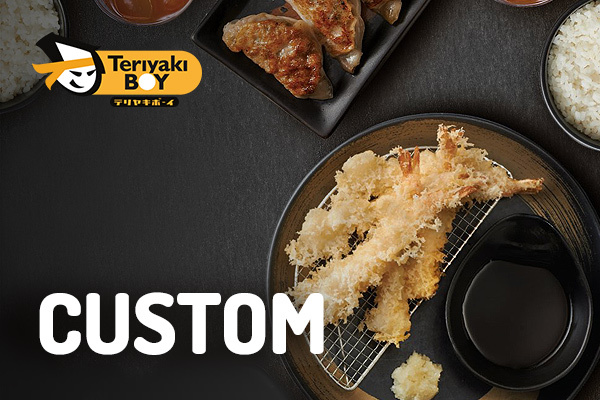 Or maybe it’s the way it has continuously introduced new dishes in its menu. Or maybe it’s just the bright colors and modern interiors it features. 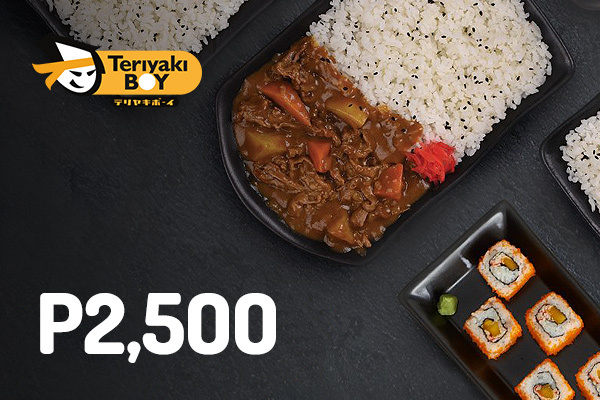 Whatever it is, at Teriyaki Boy, you’re certain to get great Japanese cuisine at competitively affordable prices. No wonder it’s been a crowd favorite for 12 years running. 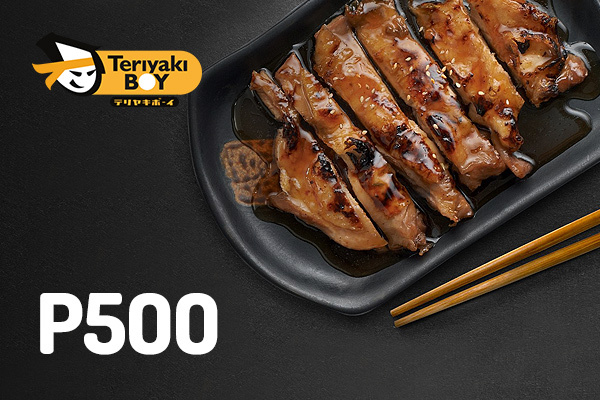 Teriyaki Boy is part of the Max’s Group of Restaurants. Have an event or gathering? 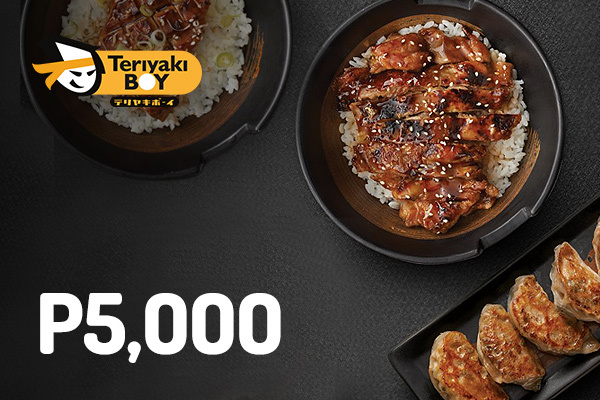 They accept online group orders.